We originally opened our doors for business on Tuesday 5 April 1988 and memorably spent the first few days decorating the office, setting up desks, installing computers and waiting for the phone to ring – which it quickly did! Our first offices at 54 Dene Street, Dorking was an end of terrace two-up two-down Victorian cottage which provided ideal accommodation for the four of us – we even had a secretary in those early days – although within a short period of time there were ten of us in the office which meant we were bulging at the seams. Those early days saw the introduction of facsimile machines and fairly basic computers. Fortunately, Apple Macs took gaming to their heart in those days and the addition of ‘Mac Golf’ to one of the computers proved very popular! 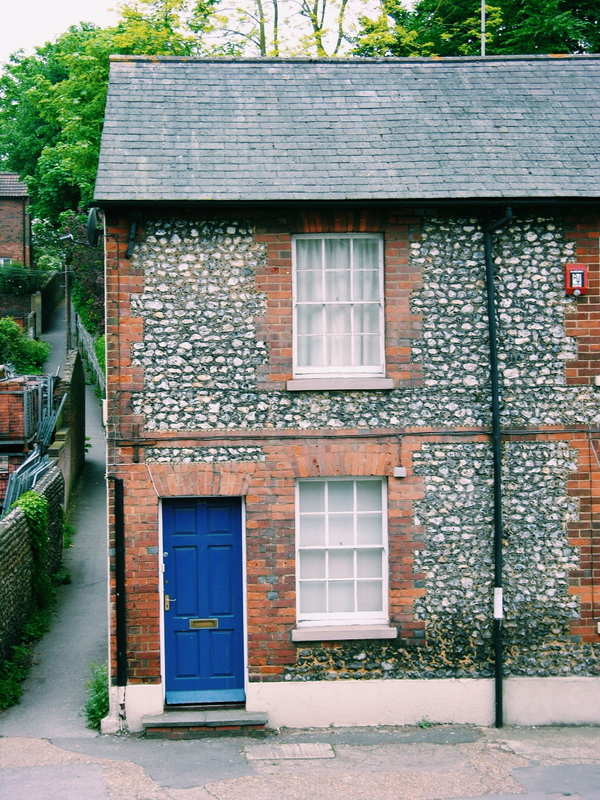 The practice grew quickly and within two years we moved to larger premises at The Old Court House in Dorking High Street which provided far more space, a more generous reception and even a boardroom! 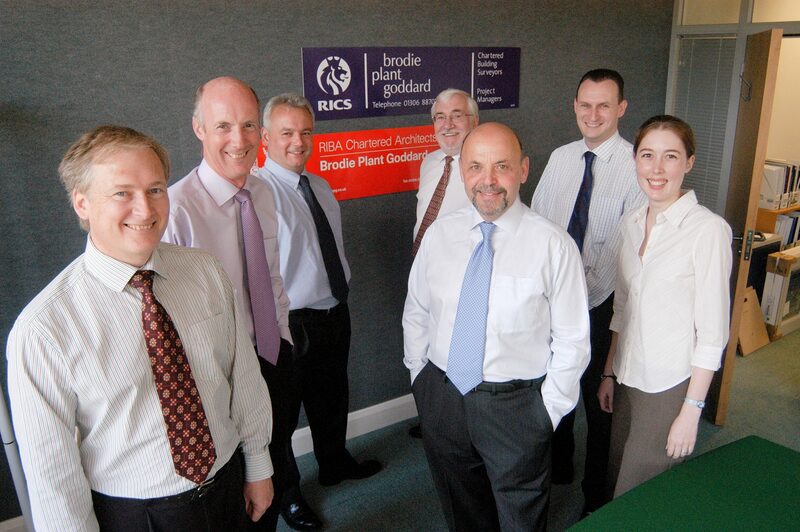 We were encouraged during those first few years that many people who knew Michael Brodie, John Plant and Robin Goddard were very generous in commissioning us whilst we established our name with new clients. We quickly gained a reputation not just in the field of housing but also with commercial projects through office refurbishment works, refurbishment projects to libraries, town hall and other public buildings. We also consolidate previous experience in professional work particularly when dealing with party walls and other neighbourly matters. 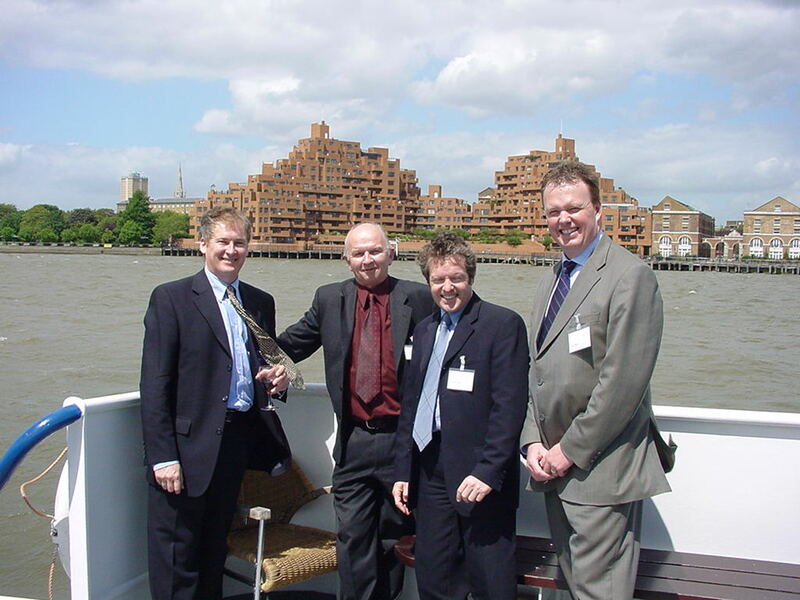 We established an architectural side to the practice in 2001 and that allowed us to expand into other areas including new build housing, school buildings etc. The architectural side of the Practice was led by Roger Mahoney who, alongside Chris Bula became a director of the practice. Invariably, as a growing practice we soon needed to move out of The Old Court House and in December 2004 we moved into new premises at Holmbury House on Dorking Business Park. This was a completely new environment with open plan offices which allowed the architectural and building surveying teams to work a lot more closely on various projects. 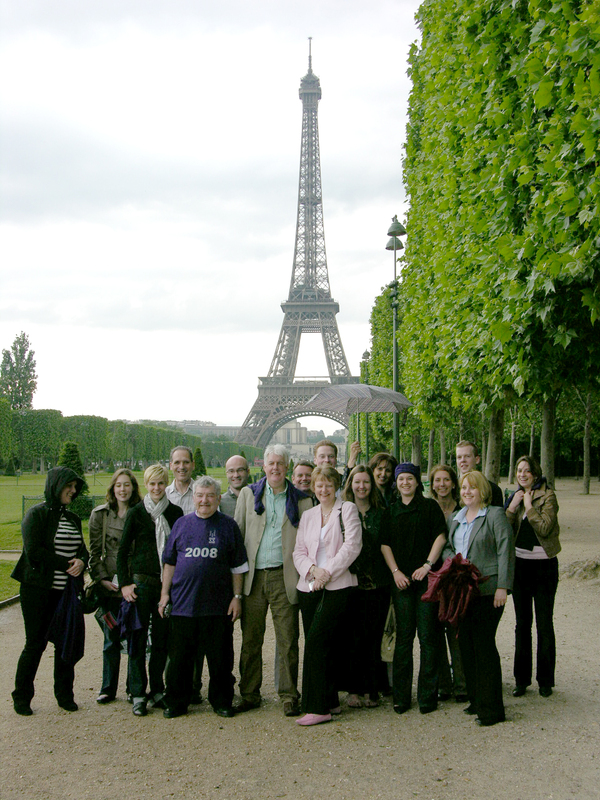 The ten years we were at Holmbury House saw a lot of change in the practice. 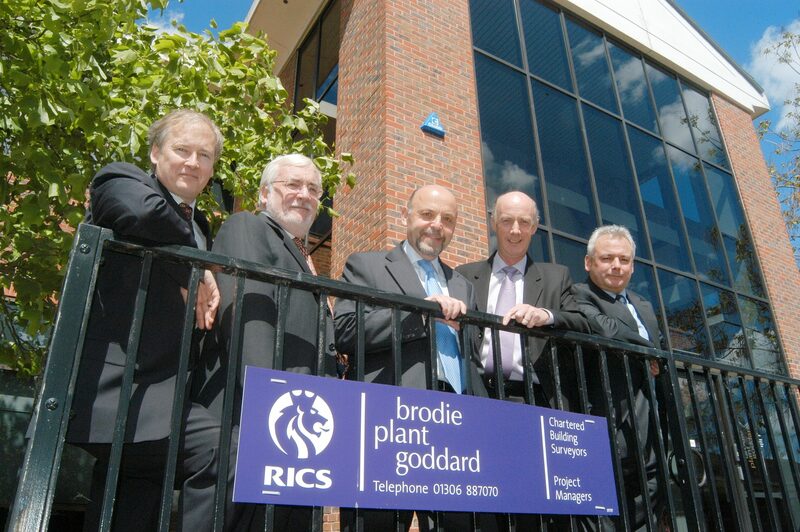 Michael Brodie and John Plant both retired with the practice then being run by Robin Goddard, Chris Bula and Roger Mahoney. The economic downturn that started in 2008 was uncomfortable but we managed to ride it out. The end of the recession in 2014 coincided with the end of our lease at Holmbury House and we decided that we would relocate to new offices at Old Kings Head Court, right in the centre of Dorking. As the requirement for a large print room and an Architectural library were superseded by new technology we simply didn’t need so much space. Our current offices couldn’t be any more different being a 16th Century timber framed building oozing loads of character and proving to be very popular offices. They have links to Charles Dickens, rather than being soulless with surveyors working alongside Architects in each office. Truly integrated! The last few years have seen marked developments on the architectural side of the practice with the establishment of Building Information Modeling being one of the key services we now offer. We have used this on several projects and are happy to extol its virtues. As for the future, there will be changes no doubt, we will continue to develop the skills we provide and respond to the needs of our clients be they public sector, private sector, commercial, education, health or any of the other areas we have expanded into over the last 30 years. 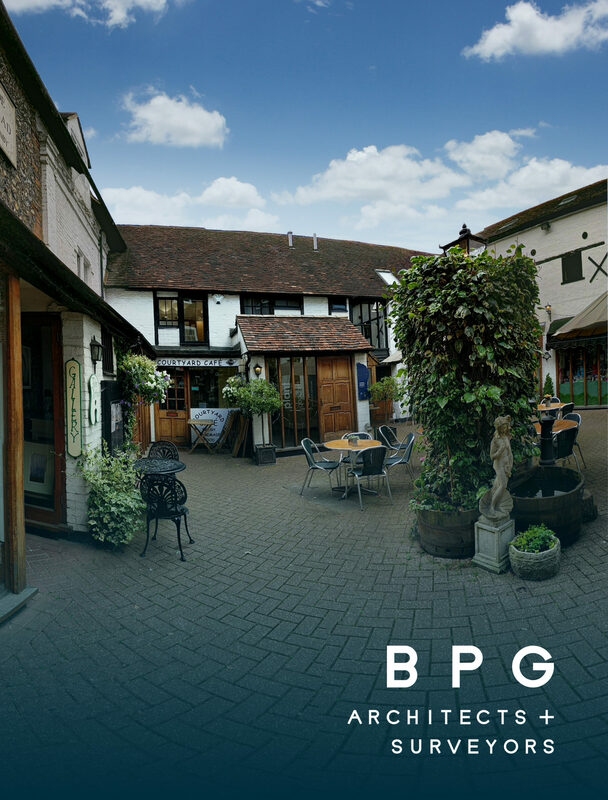 And finally, to mark our 30th anniversary and the passing of time, we have decided to re-brand ourselves as BPG as we look forward to the next 30 years.